The enchanted lands need your help once again! An evil villain has kidnapped its magical denizens and is keeping them imprisoned. 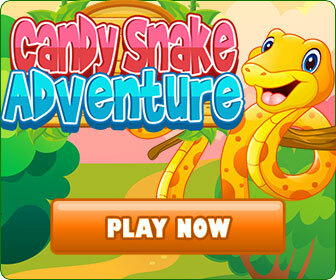 Save them by putting together magical mosaics and collecting enchanted keys. Time to saddle up your unicorn and head off on an unforgettable adventure! 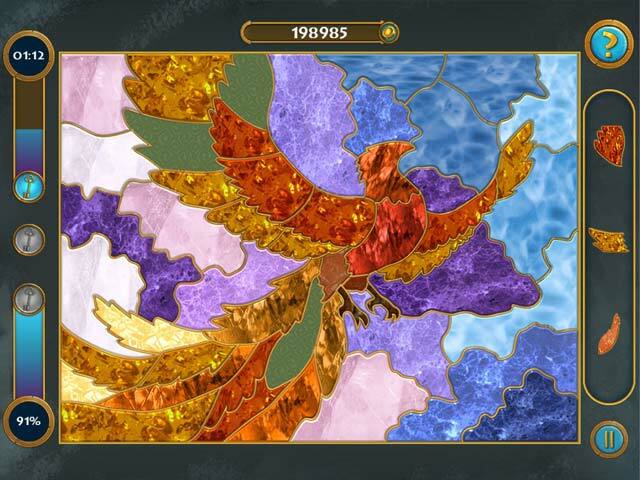 Mosaics Galore 2 is a wildly unique puzzle game where players visit a mysterious Ent Forest, take a stroll through Elf Grove, dance with fairies and descend into the underwater city of an ancient race. Throughout your journey you'll encounter a collection of brain-teasing mosaics made from 6 different materials: wood, fabric, glass, paper, jewels, and metal. Solve these patchwork puzzles and see if you can guess what fantastical images you're uncovering!